DESCRIPTION WOW TURNKEY LUXURY.... Priced hundreds of thousands less than comparable's & THIS HOUSE NEEDS NOTHING! This SUPERIOR home in highly sought Aspen Woods Estates provides easy mountain access, 15 min to d/town & steps to shops, services & restaurants of Aspen Landing. Fully landscaped yard w/irrigation that leads to a fully paved rear lane where children can ride their bikes and play hockey away from traffic. Incredibly upgraded kitchen w/ Wolf, Sub Zero & Miele appl & cabinets to the ceiling. Abundant windows make a bright nook & great room, w/gas mantle fireplace. Gorgeous main floor den w/extensive built in shelving, & a practical locker style mud room. 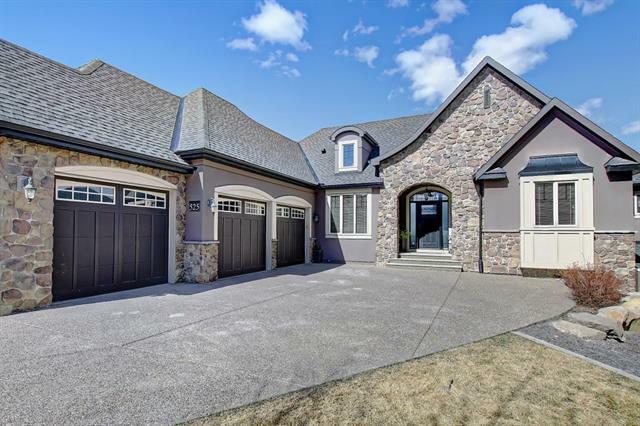 Lrg master w/5pc ensuite & dbl w/in closets w/custom built-ins. Large upstairs laundry room. Hunter Douglas blinds & B&W ceiling speakers. Unfinished bsmt but architect plans cw the house. Dual A/C & a oversized hot water, new in Dec 18. Close proximity to all levels of schools, incl the best private schools. Home for sale at 57 Aspen Summit DR Sw Calgary, Alberts T3H 0E8. 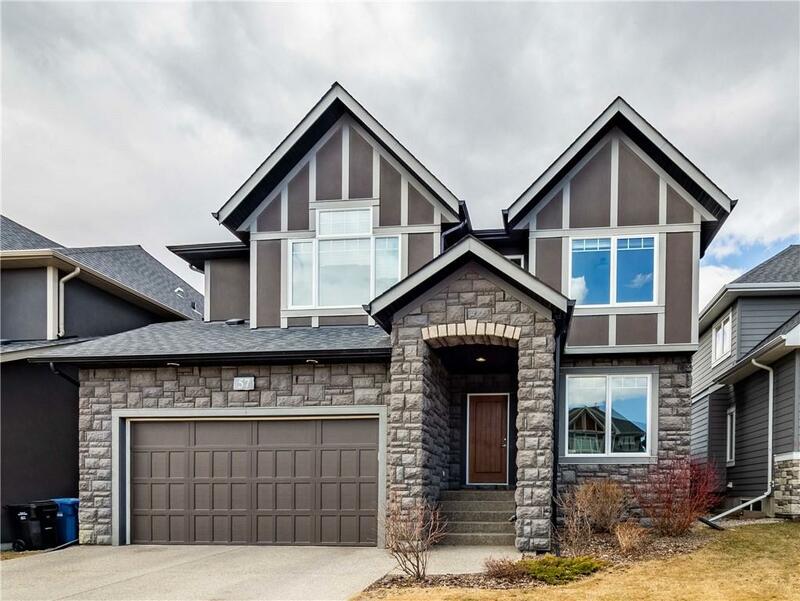 Description: The home at 57 Aspen Summit DR Sw Calgary, Alberta T3H 0E8 with the MLS® Number C4237391 is currently listed at $960,000.